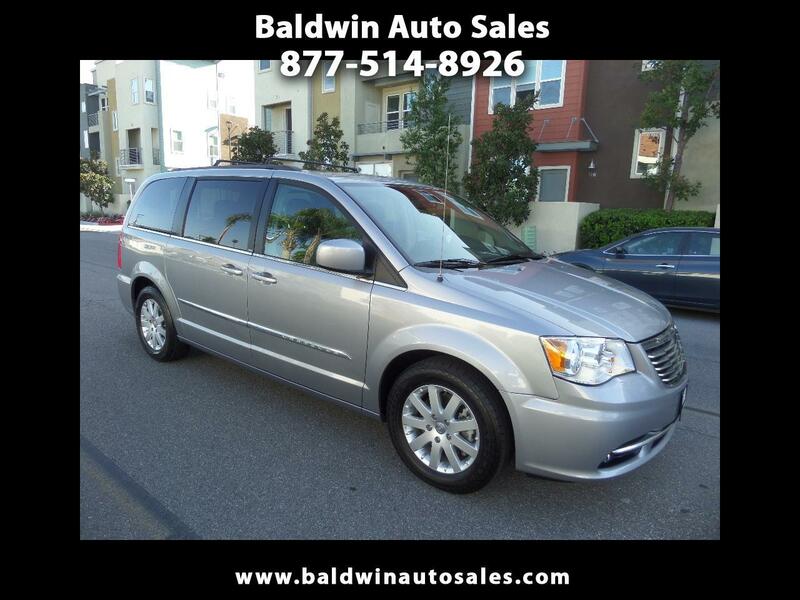 WARRANTY TOURING DVD LEATHER QUAD SEATING ALL POWER DOORS 76K MI NEW TIRES SEATS 7 BACKUP CAM ALARM 2 KEYS STOW AND GO SEATING CONTROL ON THE KEY FOB ROOF RACK ABS BRAKES TRIPLE CLIMATE ZONES TOUCHSCREEN This van has it all and is priced way below the market and KBB for the excellent condition. Loaded and feature packed with fun options for the family. 3.6 v6, automatic , and very easy to drive and maintain. A 5year/100k mile additional service contract is available and can be used at any Chrysler dealer nationwide. 76k miles. All original bright silver with non-smoker leather interior. Cool ambient night lighting throughout.